We know that outstanding people make outstanding organisations. Fieldwork Education is a growing and dynamic team of people who all want to contribute towards improving learning in schools. Gregory joined Fieldwork Education having spent over 8 years managing international education programmes, having supported over 5,000 schools worldwide and led the design and implementation of education reform projects across the Middle East and South-East Asia. 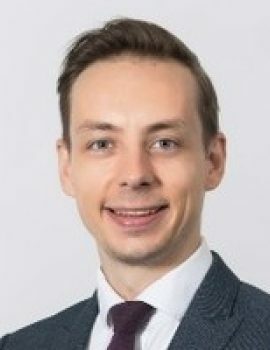 Passionate about international education, Gregory completed his Master’s degree in Education and International Development with the University College London (UCL) Institute of Education (IOE). 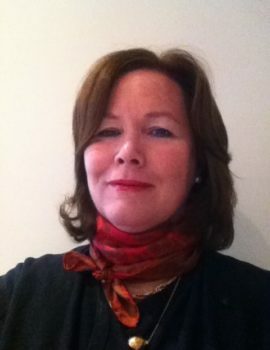 Therese joined Fieldwork Education in 2018 with responsibility for developing, improving and updating the IPC and IMYC according to schools’ needs. Prior to this Therese worked across three continents, in schools offering both the IPC and IMYC. 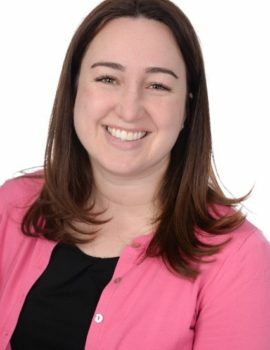 Having taught our International Curriculum and having been part of the early growth of Fieldwork Education and transition into Nord Anglia Education with her time in Boston, Massachusetts, Therese has excellent experience of the Fieldwork Education International Curriculum in action. Therese is passionate about learning, particularly in the Middle Years as well as developing global citizens through a holistic education. She completed her Master’s degree in Learning and Teaching at the Harvard Graduate School of Education. 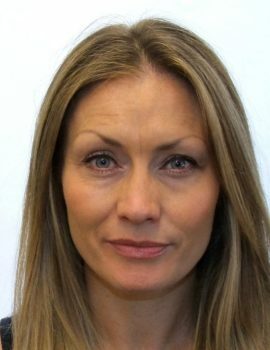 Verity joined Fieldwork in 2017 as Head of the International Early Years Curriculum and is responsible for it's development worldwide. Prior to this she has had an extensive career in Early Years Education. 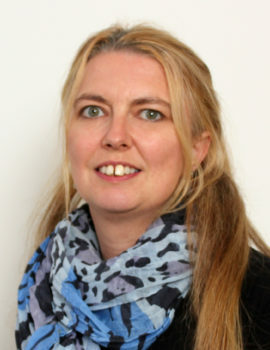 During her career she’s worked both nationally and internationally for a range of local authorities and organisations. Formally an Education Consultant and Trainer, she also worked as a Teacher, Early Years Leader, SENCO, Deputy Head and Headteacher. She is passionate about the IEYC and embraces the challenge to support schools and practitioners in extending children’s play and development. Sarah took up the role of Regional Manager for Fieldwork Education in 2015 based in Singapore. She has over nine years experience working in the Asian region and prior to that working at a national level in the implementation of educational policy in the UK. Starting her career in education as a teacher, Sarah has gained extensive experience in pedagogical theory and practice specialising in skills development. She travels widely in the region providing support, guidance and training to our member schools and developing the growth of the business. 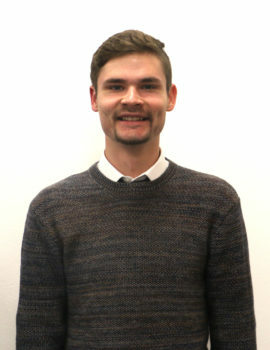 Alex joined Fieldwork Education in 2009, and currently supports and advises primary schools across the UK on the benefits and implementation of the IPC and IEYC. She also delivers professional learning for our UK members. Prior to this Alex, worked with EDCL for several years after training as a teacher and has a wealth of experience helping schools with the tools and advice they need to support their learning. Alex is also Chair of a Local Advisory Board, and a Trustee of a Multi Academy Trust. 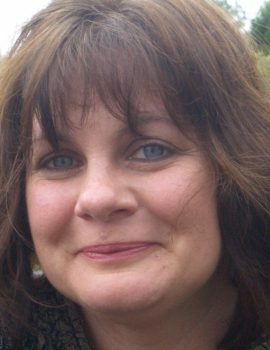 Sandra joined Fieldwork Education in 2011 and now assists schools with their queries regarding the Fieldwork curricula, guiding and supporting them through the research and purchasing process from her base in North Wales. Originally a primary school teacher in England, Sandra has worked with educational companies for over 20 years, including Ginn publishers and Espresso Education. Sandra enjoys developing relationships with schools and follows their curriculum journey with interest. She is currently studying for an MA in International Education through the University of Bath, England. 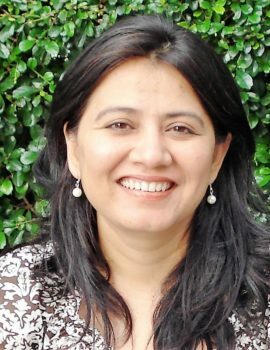 Priyamvada joined Fieldwork Education in October 2017 as Regional Manager – India, Middle East & Africa. At Fieldwork Education, she is responsible for promoting and strengthening the growth of international early years curriculum (IEYC), international primary curriculum (IPC) and international middle years curriculum (IMYC). Prior to this, Priyamvada was the Regional Manager for IB in India responsible for managing relationships with potential and existing IB schools. Passionate about education, with over 19 years of experience working in national and international schools in India, she has presented and led workshops for students, parents, teachers, college counsellors, heads of school and universities officials. Jane became the head of Self-Review and Accreditation in 2012 with responsibility for supporting schools to use the IEYC/IPC and IMYC Self-Review Process to improve learning for learners, teachers, leaders and the community. 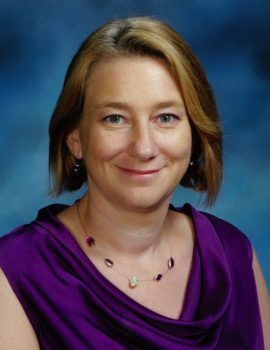 Jane has worked in international education as a practitioner and leader for over 25 years in Brunei, Dubai, the Netherlands, Oman, and Russia. Her current role pulls on her experience of working internationally with a wide variety of schools, both primary and secondary. She has lived in 23 places and is now based in Oxford, and travels widely to visit, support and accredit schools. Preet joined Fieldwork Education in 2009 and now heads up all marketing and business development activity with responsibly for supporting the growth of Fieldwork, and its curriculums. 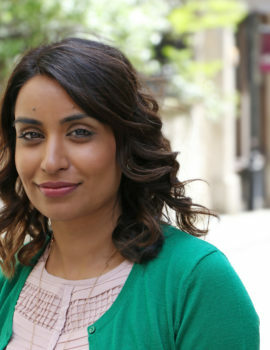 Prior to this, she was an integral part of the IMYC team, and was responsible for introducing and developing the IMYC across the UK and Europe. Preet was also involved in the growth and development of the Looking for Learning Toolkit and has helped school leaders to improve student learning in their schools. Preet has over 13 years’ experience of working with school leaders across the primary and secondary school sectors providing support, advice, guidance and training on curriculum resources, assessment tools and IT solutions. Geetha is generally the first point of contact for many schools who enquire or express an interest in learning more about Fieldwork's curriculums. Geetha supports the business development team and ensures schools start their journey of exploring our curriculums in the best way by linking them to their local contacts and providing useful information.